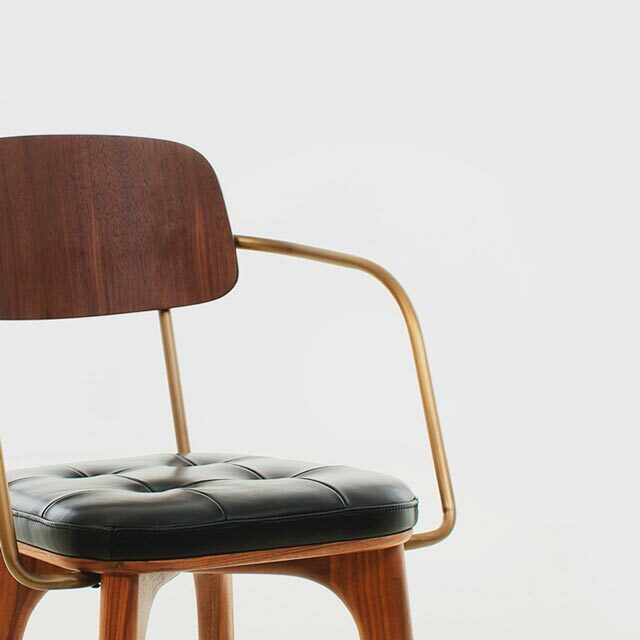 The Japanese and French founders of Stellar Works, established in Hong Kong in 2013, envisioned creating modern furniture that incorporates cross-cultural and cross-era themes – East and West, traditional craft and modern industry, design heritage and innovation. 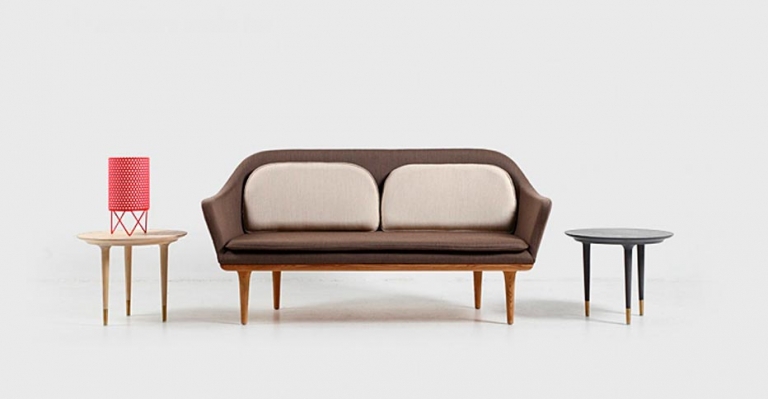 Stellar Works brings together Asian-inspired aesthetics and European sensibilities – be it Bauhaus functionality or Scandinavian simplicity – in complementary, unique designs. Story telling lies at the core of the Stellar Works design philosophy, actively conveyed through contemporary design objects created by leading international designers like Yabu Pushelberg, Space Copenhagen, Neri& Hu, and David Rockwell. Stellar Works furniture and design collections are unique both in style and expression. They are designed to work in residential and commercial environments, providing a sense of comfort and warmth, elegance and intimacy. The Stellar Works creative ethos is one of cross-cultural sampling, eclectically mixing design elements, textures, materials and techniques, and transforming them into new design typologies. They celebrate the poetry of Japanese aesthetics, the richness of Chinese ornamentation, the playfulness of Italian design, the refinement of French luxury, and the less-is-more ethos of Scandinavian design. We are proud to announce that we are adding Stellar Works to our collection. View more of this beautiful collection here.